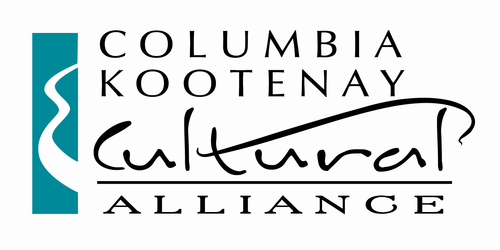 The Columbia Kootenay Cultural Alliance (CKCA) administers and manages arts, culture and heritage granting programs on behalf of the Columbia Basin Trust (CBT). Funding through the CKCA is available for all arts disciplines (visual art, theatre, music, dance, media, literary and inter-arts) and includes grants to individuals as well as arts, culture and heritage organizations in the Columbia Basin. The Columbia Basin includes all communities within the area roughly bounded by Valemount, Revelstoke, Rossland, Creston, Sparwood, and Golden. Working with community arts councils, individual artists, performers, heritage workers and cultural organizations, the goal of the CKCA is to build long-term sustainability for artists and to strengthen and support arts, cultural and heritage organizations.